Graphite, the other form of elemental carbon in addition to diamond, adopts a very different covalent structure than that of the diamond to which different physical properties correspond. This structure consists of planar layers of carbon atoms forming a hexagonal mesh pattern. 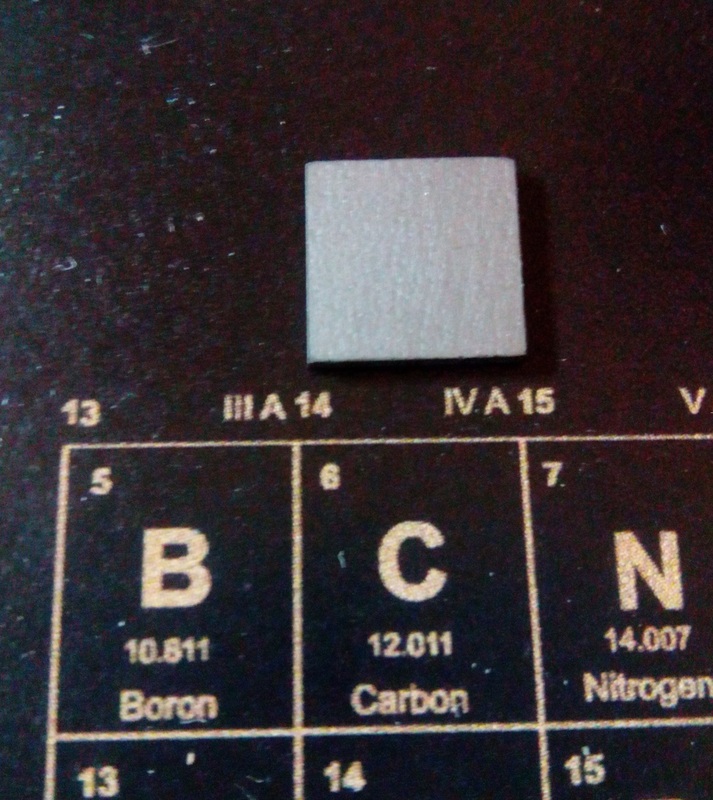 A graphite crystal consists of these layers of carbon atoms stacked parallel to each other with an interplanar distance of 0.335 nm while the individual carbon atoms are 0.142 nm apart from each other. This bond distance is less than that found in the diamond and is very similar to that found in the benzene ring (1.39 Å), which indicates that there is an intermediate link between the simple bond and the double bond between the carbons. The atomic bond on the planes is very energetic while the link between plans is very weak; consequently the planes flow easily on each other giving the graphite oiliness and slipperiness to the touch. Its structure makes the graphite usable as a solid lubricant and in pencils, where the layers of graphite flowing away from the surface and remain adherent to the paper. 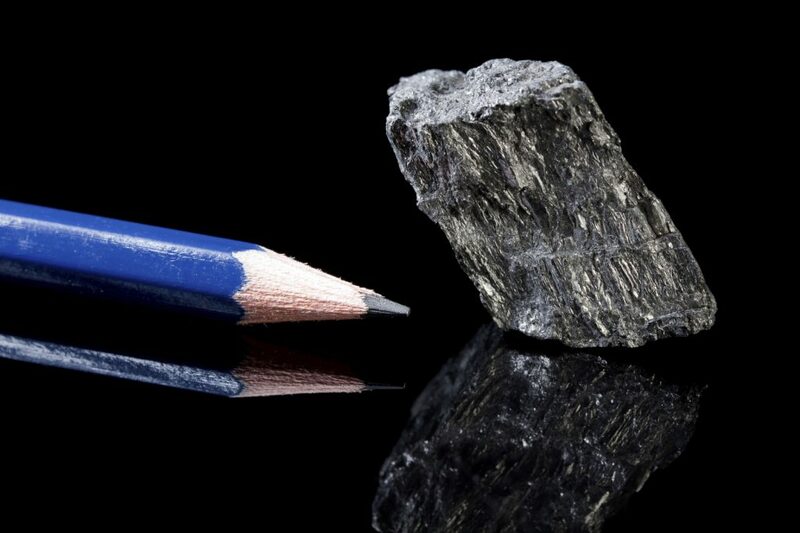 Because of its structure so different in different directions, the graphite is strongly anisotropic, being a conductor in the direction of the planes but an insulator perpendicular to them. 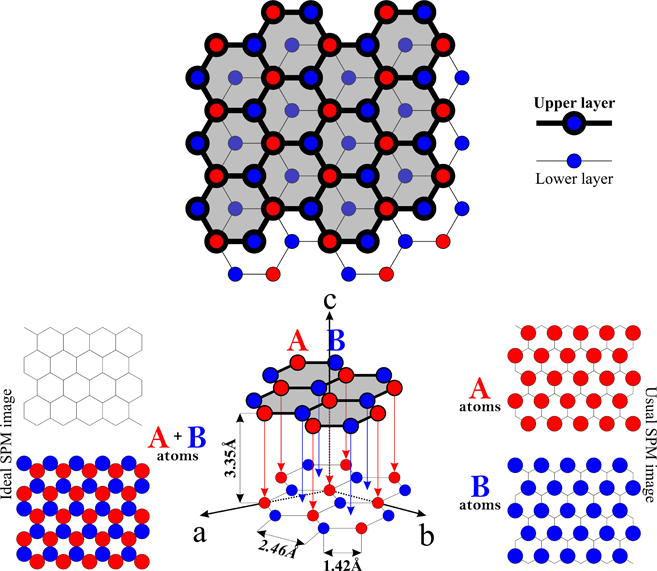 The images below show the graphite structure with the hexagonal crystallographic planes, A and B, superimposed on each other. “Usual” graphite, especially natural one, exhibits quite imperfect structure due to plenty of defects and inclusions. A number of technologies are developed for preparation of perfect graphite samples to take advantage of its unique structure. Of these, pyrolysis of organic compounds is the most common and effective. Pyrolytic graphite is a graphite material with a high degree of preferred crystallographic orientation of the c-axes perpendicular to the surface of the substrate, obtained by graphitization heat treatment of pyrolytic carbon or by chemical vapor deposition at temperatures above 2500°K. 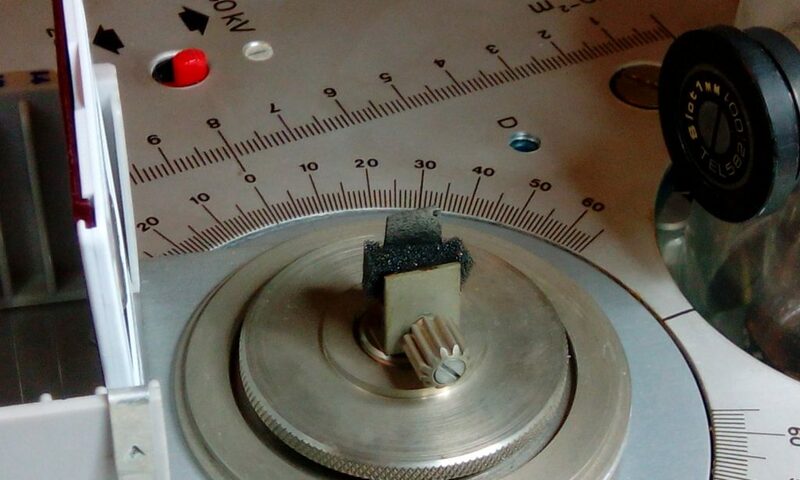 The image below shows the pyrolytic graphite sample we used for XRD scans. The XRD scan of the pyrolytic graphite has confirmed the presence of crystallographic planes, parallel to the surface, which give rise to the Bragg peaks shown in the graph below. The values of d obtained are congruent with each other, a sign of the correctness of the initial hypotheses on the crystallographic planes. They are also close to the correct value for the interplanar distance of the graphite which results to be 0.335 nm. It is interesting to observe the first Bragg peak at the crystallographic plane (002): it has a “tail” towards lesser angles which correspond to greater interplanar distances. This means that there are crystallographic planes that tend to be more spaced than the value corresponding to the peak. 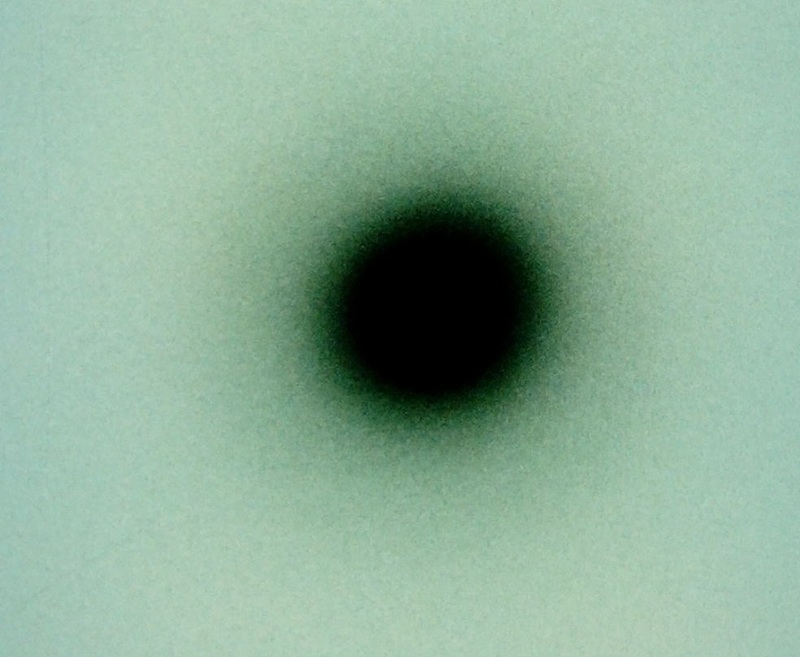 With a thin layer of pyrolytic graphite we obtained the Laue image shown in the image below. We used the X-Ray source with a copper anode operated at 30 KV, 60 μA, the exposure lasted for about 2 hours. The trace of the transmitted beam is the dark spot in the center of the image, a little bit blurry due to the incoherent scattering. Around this we can see a circular ring (not very evident) that is the trace left by the diffraction. 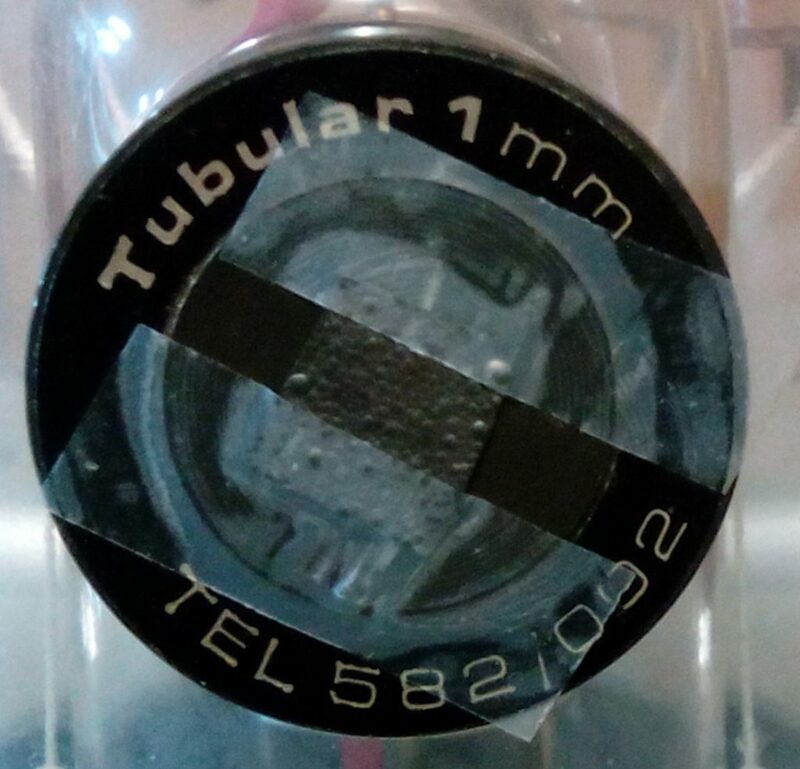 The ring is not very evident because the sample is not perfectly mono crystalline.